Stuck for gift ideas? 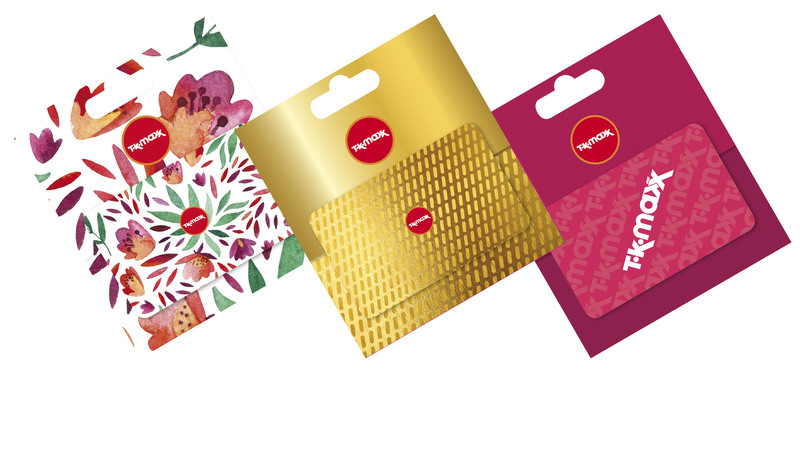 Treat them to a TK Maxx Gift Card and they can pick their own present. 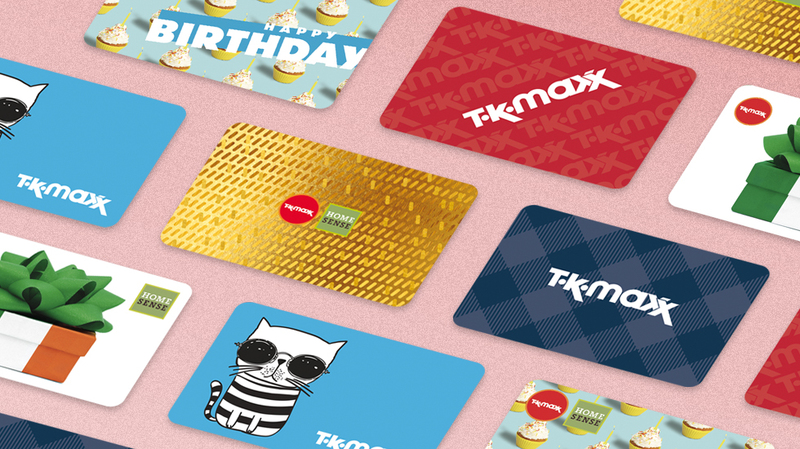 You can choose among different gift cards designs and load it with amount of money you want to up to €999.99. Can`t pop in store? Click here and buy physical gift card to be delivered by post, or e-Gift cards sent directly to the recipient’s inbox- it’s so easy!